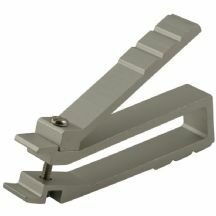 This is an invaluable and economic tool for site engineers wanting to insert or remove cage nuts. 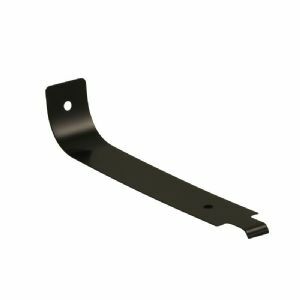 Its easy usage reduces the risk of injury when compared to using a screwdriver or other such implement to insert or remove cage nuts, as well as ensuring there is no damage to the cabinet panel. Supplied in non retail packaging and with a black finish, the tool is suitable for the 8.3 and 9.5 hole variants of the M4, M5 and M6 cage nuts. Usage could not be simpler, the tang at the end is used to simply lever the second leg of the cage nut in to the hole. This item will be posted using the Royal Mail 1st class delivery service.